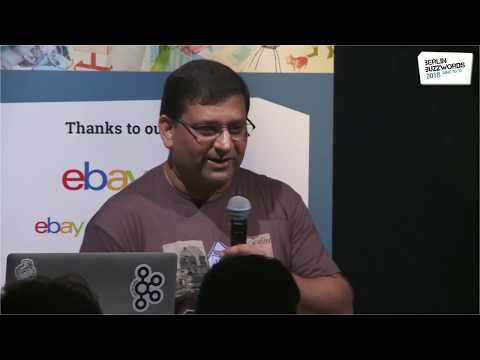 Suneel is a Member of Apache Software Foundation and is a Committer and PMC on Apache Mahout, Apache OpenNLP, Apache Streams. He presently works as a Senior Principal Engineer in the Office of CTO, Redhat. 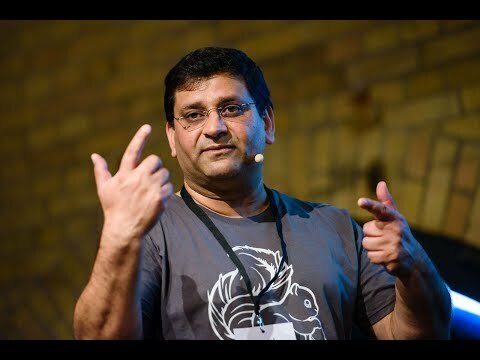 He's presented at Flink Forward, Hadoop Summit Europe, Big Data Ignite and Apache Big Data in the past.